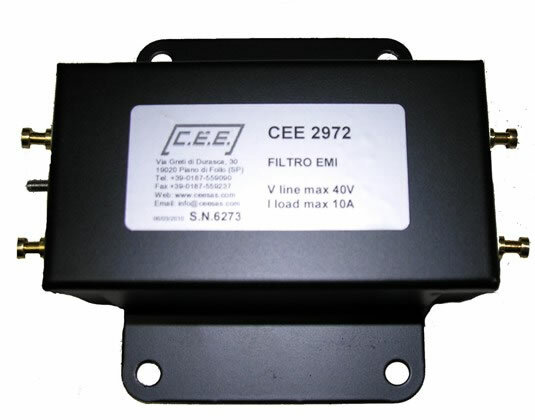 Custom design of EMC filters, MIL-STD 461, CE standards, etc. 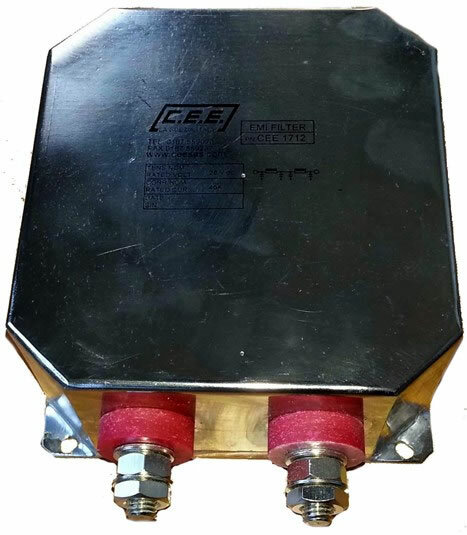 Three-phase or single-phase, assistance with certification tests. 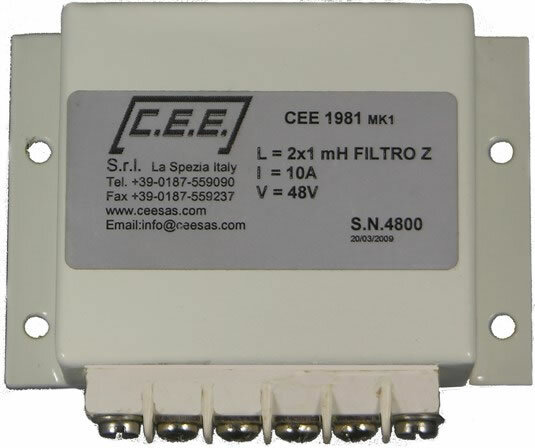 We propose to realize single-phase or three-phase 50hz, 60Hz or 400hz EMC / EMI filters for civil, industrial, electromedical and military applications. All our products are made and customized according to the needs of our customers, from design to standard supply. Specifically we have a long experience for military applications according to MIL-STD 461 and for civil CE applications. 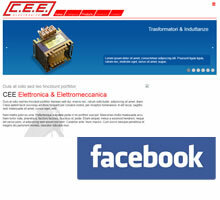 We propose technical solutions compatible with the standards and the equipment. If requested, assistance is also offered at the testing laboratory during filter optimization tests. 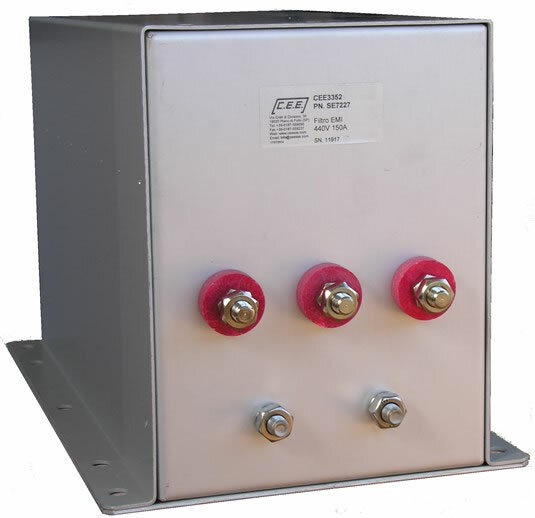 We produce three-phase or single-phase filters for line frequencies 50 / 60hz or 400hz. 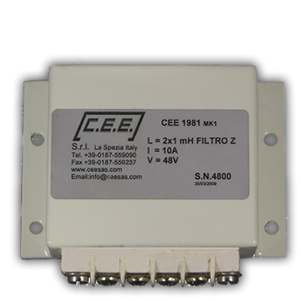 We make sinusoidal filters for inverters, dv / dt filters.